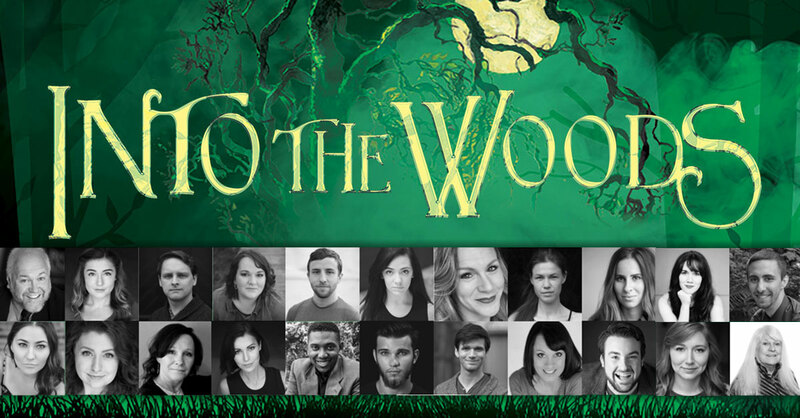 Forte Theatre Productions and the Branson Regional Arts Council are excited to team up for the second musical of the 2019 Season at the Historic Owen Theatre, Into The Woods, with performances on April 4,7,8,11,14 and 15 at 7:30pm. Advance reserve tickets are $16.95* (Adults 18+), and $11.45* (Youth 4-17) and are available at BransonArts.org/tix or by calling 417-336-4255. *Tickets include a small ticketing service fee. Proceeds benefit the community theatre program at the Historic Owen Theatre. Into The Woods is an epic, musical fairytale about wishes, family, and the choices we make. Rated PG13, this production will stand alone as one of the highlight productions of the 2019 season. The production team for Into The Woods include: Tina Cool-Anderson (Producer), Justin Ables (Director), Nate Frank (Musical Director), Delyla Uebel (Accompanist), Mary Huff (Assistant Director), Cori Biggs (Choreographer), Brian Huff (Fight Choreographer), Jonathan Crum and Laura Cook (Costumes), Pamela Meadows (Lighting Design).